We are glad to kick start 2019 in style with our Dream Tour to Rajasthan. It’s an honor for us to have Karel in India, to lead the ride. 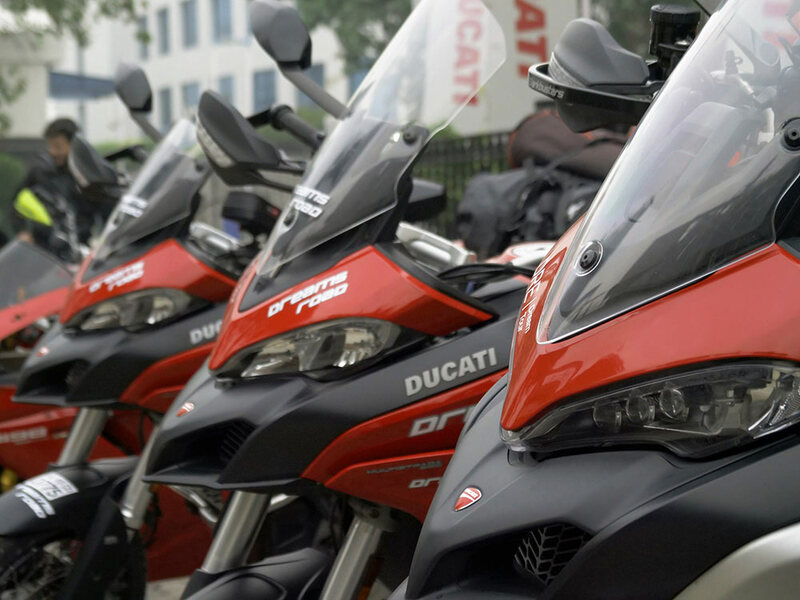 At Ducati, we consider Ducatisti as our extended family and I’m extremely excited for this Dream Tour as I’ll myself be riding as a Ducatisti, on a Multistrada 1260S! It’s the best motorcycle to experience the essence and beauty of this beautiful country and what better way to get direct customer feedback, than to ride with them as one. 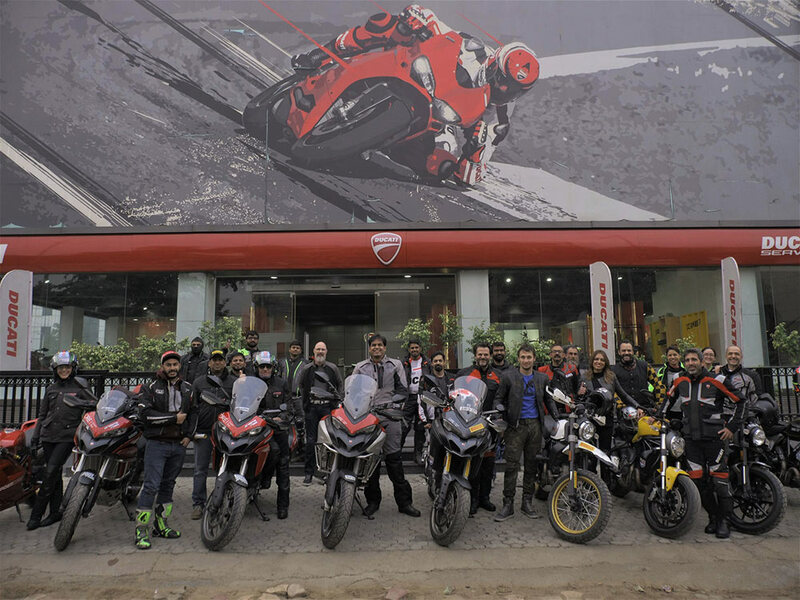 This is my first trip to India, and I’m thrilled at the opportunity of riding with Ducatisti in India. It’s such a pleasure to witness the passion for Ducati and MotoGP in India and I look forward to ride a Scrambler 1100 on Rajasthan’s roads – this will definitely be an unforgettable experience for me. 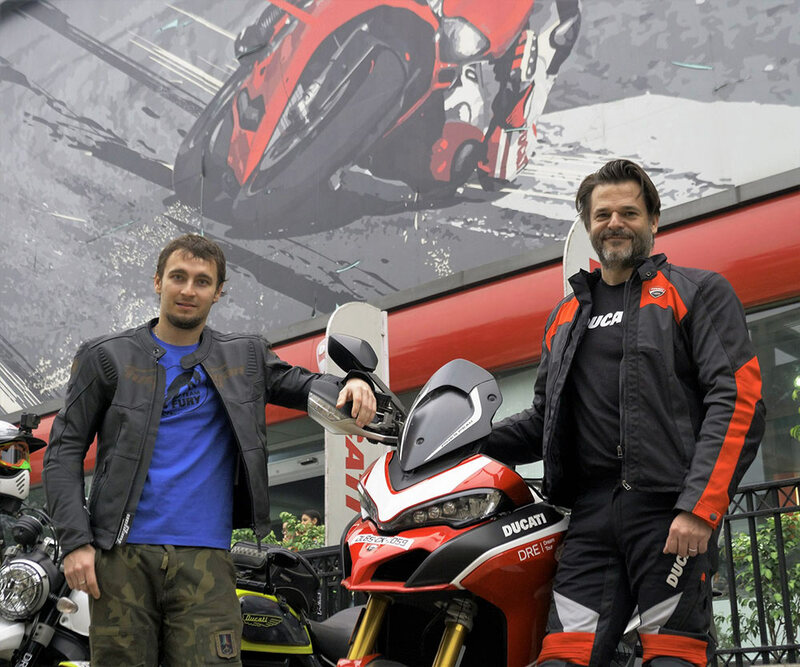 The Dream Tour is an exclusive Ducati Riding Experience (DRE) where riders get to experience the capabilities of their Ducati in different conditions with various other entertainment activities that are specifically designed to create memories of a life time. Visit http://www.dreindia.com for more information on existing and upcoming Dream Tours.